In software engineering culture, unifying software development and software operation is gaining great momentum. 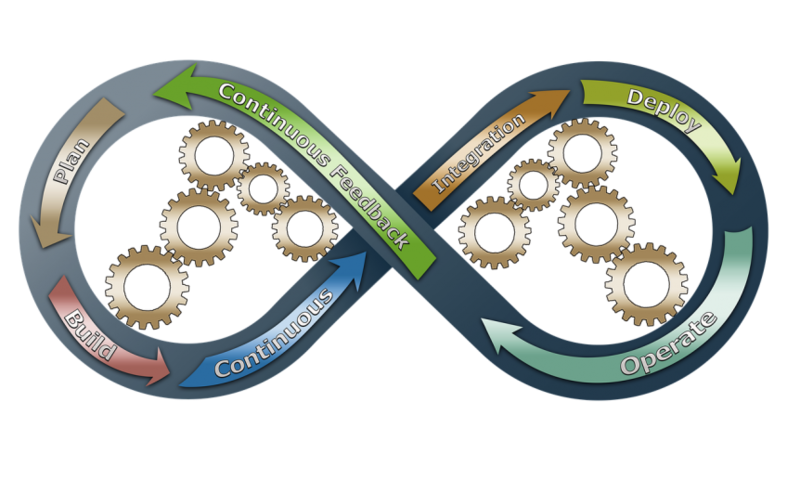 Automation and monitoring at all steps of software construction from integration, testing, releasing to deployment, and infrastructure management, DevOps shortens development cycles, ensures more dependable releases and is more closely aligned with business objectives. Recent M&A activities of DevOps companies like AppDynamics and Automic Software and $100M+ investments in DevOps solution providers like UIPath,, XebiaLabs and Tricentis points to the red hot market, ripe of entrepreneurial innovation. VCs have clearly embraced this transformation in culture and processes as a more efficient organizational culture for development and deployment practices. But as yet, DevOps sector is in the early phase. There will be incredible new opportunities for entrepreneurs in this sector, in the next few years. A panel of industry leaders will discuss and opine on new opportunities for entrepreneurs, at TiE Inflect 2018. Register for the largest entrepreneurship conference with exciting tracks in Blockchain, FinTech, DevOps, HealthTech, CyberSecurity, MarTech and more to take place in in May, in Santa Clara, CA at www.tiecon.org . Posted by Darshana V. Nadkarni, Ph.D.